House of Fine Art is pleased to present All I Ever Wanted Was Everything, an upcoming solo exhibition of new sculpture and painting works by Amsterdam-based artist Joseph Klibansky. The solo exhibition marks Klibansky’s first in Los Angeles. Implication and paradox are at the heart of Joseph Klibansky's work. What can first appear joyous can descend into bleak melancholy. 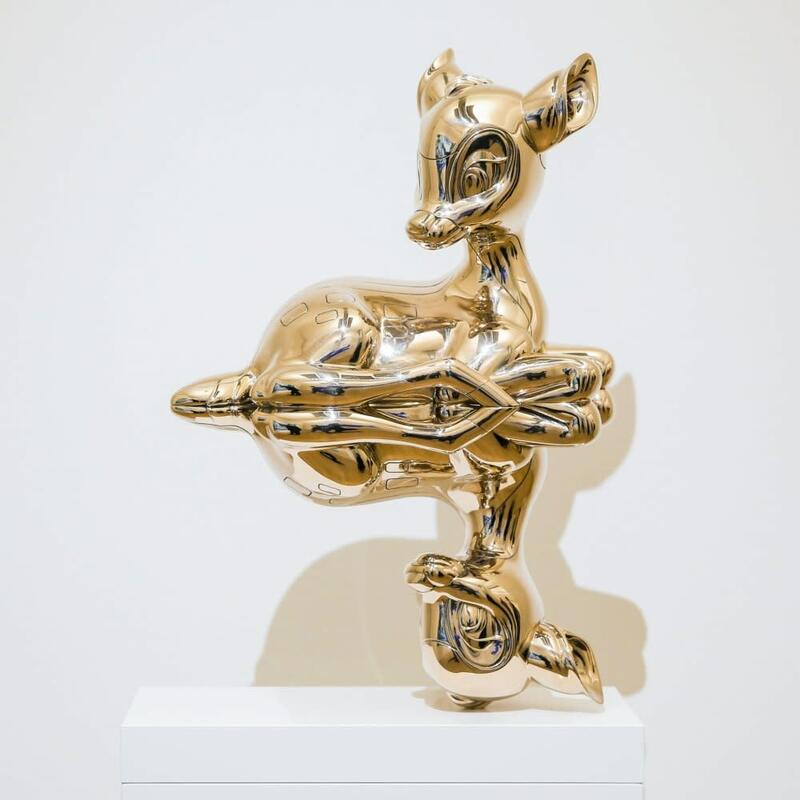 The solo exhibition will be exhibiting select pieces from Klibansky’s series of bronze sculptures, these playful figures aim to represent the juxtaposition between symbol and association. Klibansky’s works serve as portraits of an alarming utopia that may not be what it appears. Nothing should be taken at face value in his works. In order to tell the truth, Klibansky takes advantage of a lie.